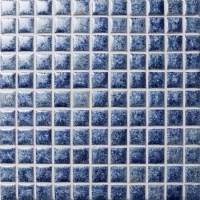 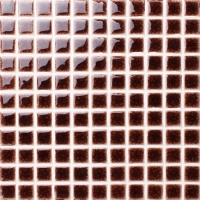 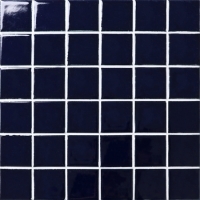 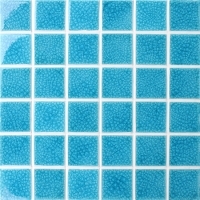 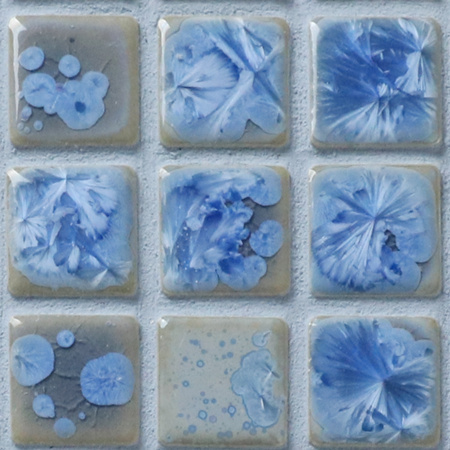 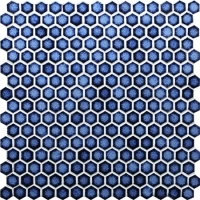 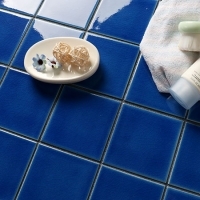 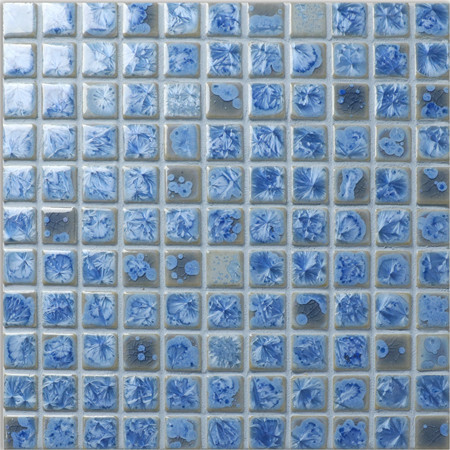 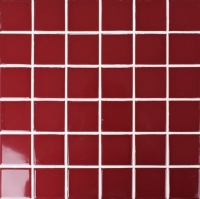 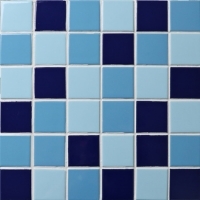 To make your swimming pool bottom eye-catching and beautiful, then try to use this light blue ceramic mosaic tile in blossom texture, it is fresh and delicate. 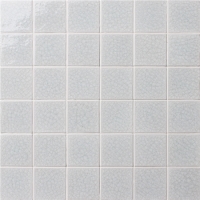 Welcome to contact us for best price and sample details. 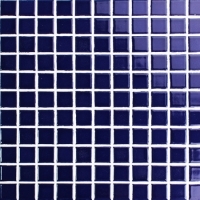 Any swimming pools design, piscine, bathroom, shower, backsplash and home decoration.